Its earnings season folks, which allows us to clarify a lot of misconceptions created by the internet’s information ‘echo-chamber’. The biggest one that was common over the past couple of months were dire sales projections by analysts for Apple iPhone X. While there is some merit to the fact that Cupertino overestimated market enthusiasm for its smartphone, it doesn’t translate into a year-over-year shipment decrease for the iPhone lineup; a fact made crystal clear by Apple’s Q2 2018 earnings. On that note, we’ve got some interesting news for you today, straight from Taiwan. Head over below for the details. 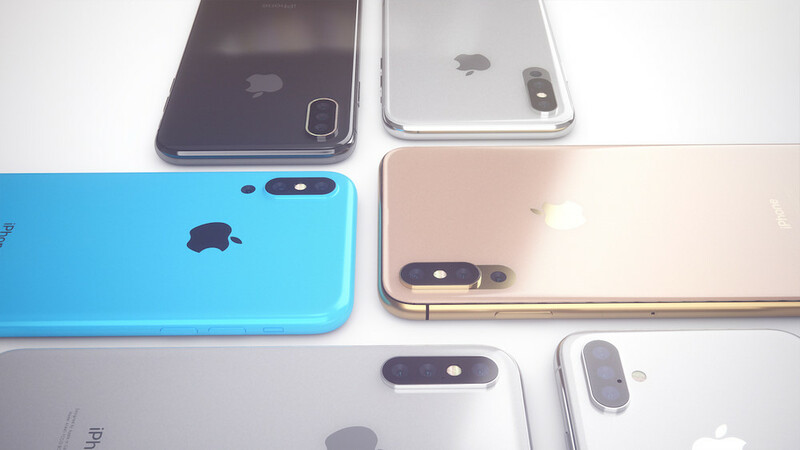 Today’s report is an important one as it marks the second time a source has claimed that Apple will launch a triple-camera setup on the iPhone next year. The first one surfaced last month back when a Chinese source provided some details for the feature on next year’s lineup. According to the report, Apple’s expected to equip next year’s iPhone with 5x zoom, 12MP resolution for the primary and 6MP resolution for the additional camera sensor. After Taiwan based manufacturer Largan reported its earnings today, analysts provided us with their take on the matter. The camera maker saw revenues increase by 10.34% sequentially but fall by 6.02% over the year. 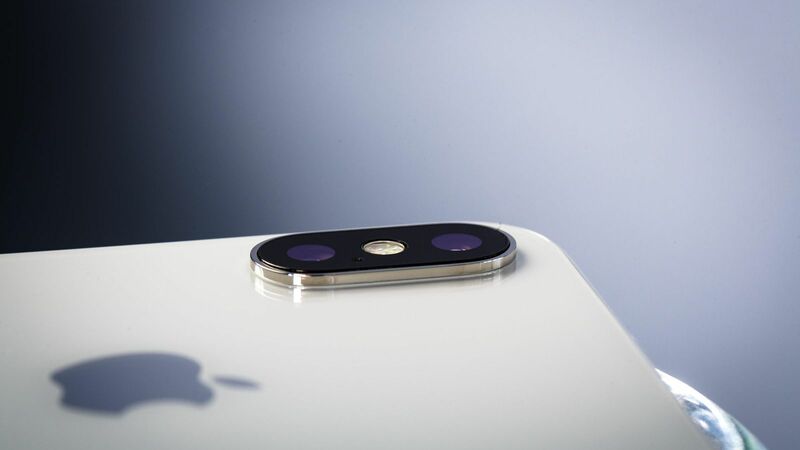 In order to assuage concerns, Largan reported that sales will pick up in the future due to increased shipments of triple camera setups and expected demand increase for OLED iPhones later this year. Commenting on Largan’s earnings report, Jeff Pu of Yuanta Securities Investment believes that the company future for the next few years is secure. According to Jeff, Huawei will drive market adoption of a triple camera setup, especially for middle/lower tiered gadgets. Apple, on the other hand, will launch an iPhone featuring a triple camera setup next year. Should Cupertino chose to do so, it’ll go hand-in-hand with its policy of waiting for technologies to mature before making the jump. This also allows the company to gauge market reaction and decide whether an upgrade will prove worth the effort. Will the 2019 iPhone lineup feature a triple rear camera setup? We’ll find out in the near future. Till then stay tuned and let us know what you think in the comments section below. We’ll keep you updated on the latest.